Faking it until you make it is rampant among millennials. They post Instagram photos of themselves laughing and drinking with their cool coworkers. By all appearances, they’re young, happy and recently promoted. In truth, many of them are stressed at entry-level desk jobs with the weight of their own expectations and the reality that success takes time. They hoped they’d be further by now. It’s called the Millennial Duck Syndrome, Ugly Duckling Syndrome or simpy Duck Syndrome. Everyone appears to be gliding effortlessly across their college years. But below the surface, their little duck feet are paddling furiously, sometimes just to stay in the same place. 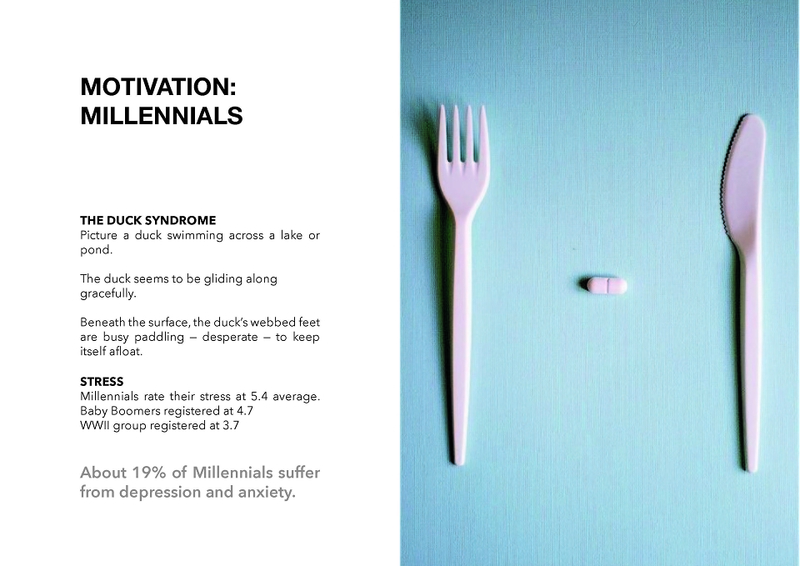 For students, the Millennial Duck Syndrome represents a false ease and fronted genius. Frustration, depression, anxiety, self-doubt, effort and failure drive their angst. The same is often true for ambitious millennials in the workplace. They don’t discuss their imposter syndrome, their embarrassing conversations with managers, their angst-y boredom with everything and anything. Their crafted image of success and stability depends on stifling these normal human problems. And their duck faces in social media and elsewhere actually fool people. Everyone thinks everyone else has it together. 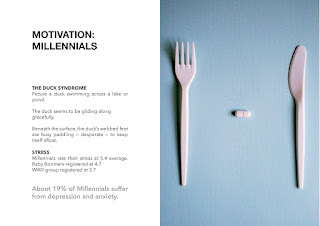 Since the Millennial Duck Syndrome is not a formal diagnosis, the underlying depression, anxiety, and any other mental-health problem would be assessed.